Canon PowerShot G1 X Mark III to be Announced Very Soon with 24MP APS-C Sensor! Canon PowerShot G1 X Mark III is coming very near! According to the latest rumors from CR2, Canon G1 X Mark III is expected to use a 24MP APS-C sized sensor instead of the 1.5″! 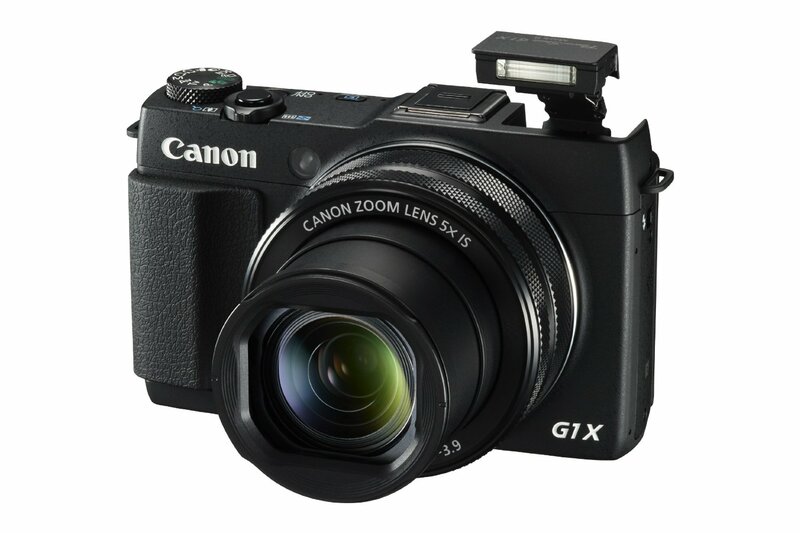 Source also said Canon would announce G3 X Mark II and G5 X Mark II, which could also featured with APS-C sensor. This entry was posted in Canon Camera and tagged Canon camera on September 9, 2017 by admin.